IELTS – Now at Jinan University! We are an official registration center and testing center. We offer a free 12 hour training session for those who register for the exam. We will soon have English classes to prepare students for the IELTS Exam. 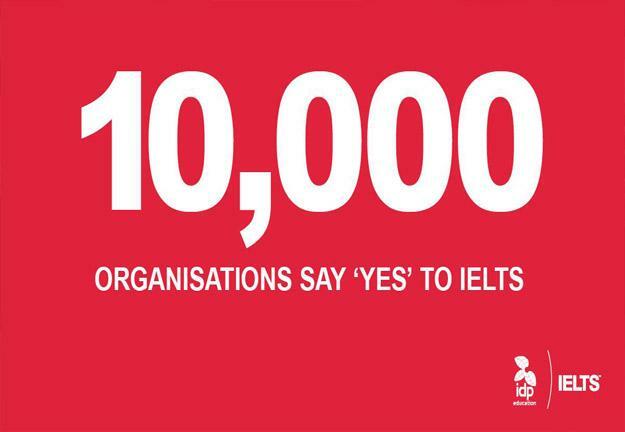 Feel free to call us at +961 6 447906-7-8-9 ext (118) Mrs. Mouna Baroudi, if you have any questions about the IELTS Exam. Academic: People looking to study at undergraduate/ postgraduate level in English are required to appear for Academic version of the test. Sometimes this test is also required for professional looking for training or work in foreign country. Remove any materials used during the examination. This includes, but is not limited to, examination papers, speaking task cards, answer papers or working papers.